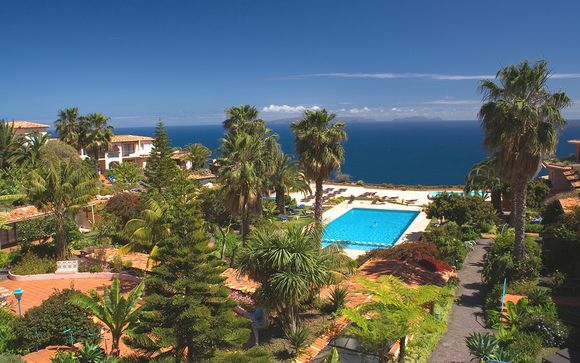 Great deals to Portugal up to -70% off To take advantage of these offers, join now for free! 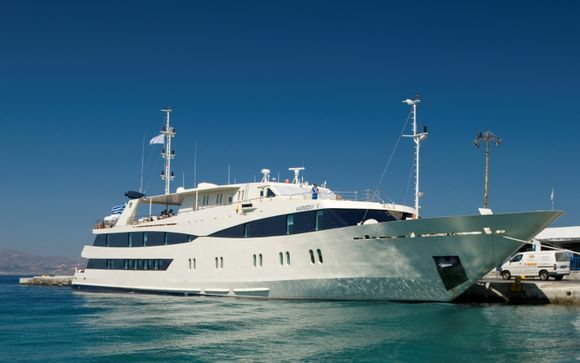 Find great deals to Portugal online with Voyage Prive; explore this magnificent country and experience the year-round sunshine and laidback lifestyle. 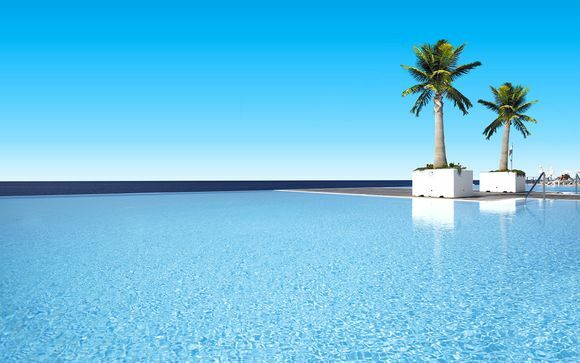 With two coastlines on the Atlantic Ocean and Mediterranean Sea, in Portugal you will never be far away from glorious sunny weather and a cool sea breeze to boot. 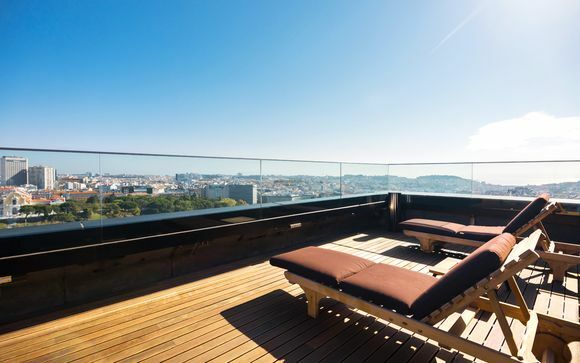 With historic hotbeds of culture such as the capital city of Lisbon and Porto to discover, plus a long coastline featuring some of the best hotels, resorts and range beach side activities in Europe, Portugal can offer you the perfect escape at any time of year. 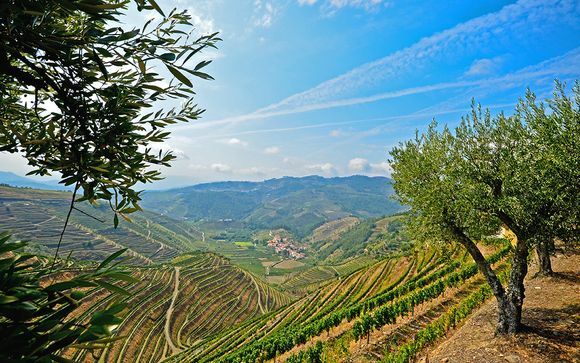 A short flight from the harsher climes of Northern Europe, in Portugal you can embrace a Mediterranean lifestyle that combines healthy doses of sun with a nutritious diet rich in seafood and fruit. 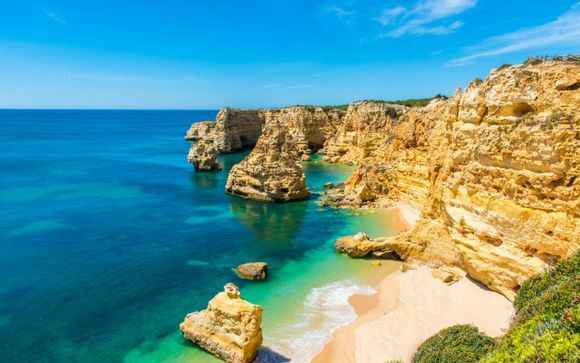 From 300 days plus per year of sunshine, to the highest density of high class golf courses anywhere in the world, and a huge variety of leisure and relaxation options, Portugal's Algarve region will make you reluctant to return home! 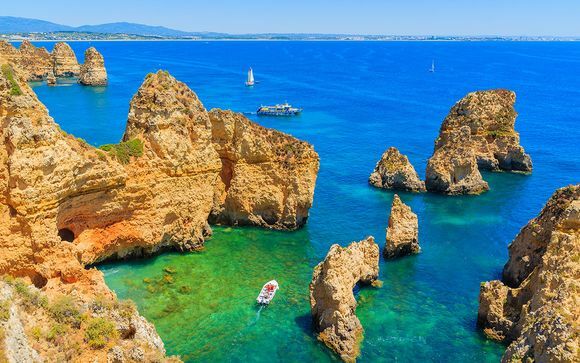 Be stunned by the beauty of the rock formations at the Ponta da Piedade, and don't forget to take a trip to the Zoomarine Algarve, where leaping dolphins will light up the eyes of any children you have in your party. 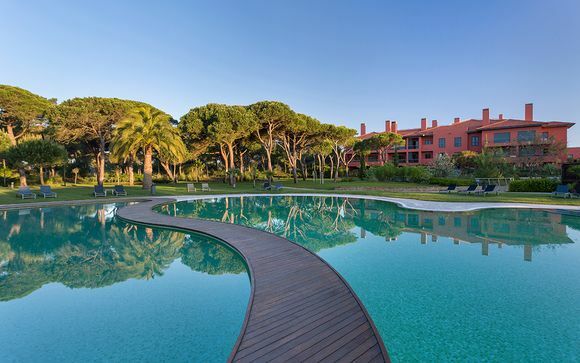 Then there is a whole host of spectacular beaches to choose from, including Falesia Beach, which is overlooked by dramatic cliff tops and Praia da Marinha, where a walk down through the rocks leads you to a delightful seaside hideaway. 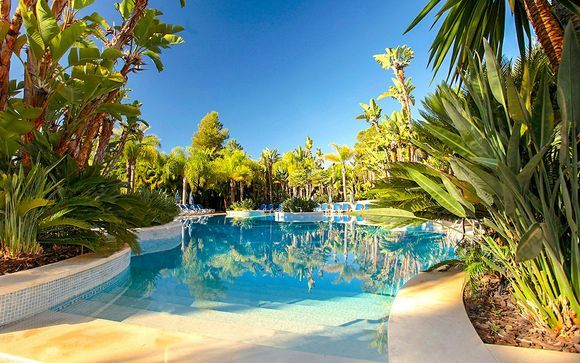 Choose from our fantastic rates on a number of luxury holidays to the Algarve, whether you have a long weekend or a more lengthy stay in mind. 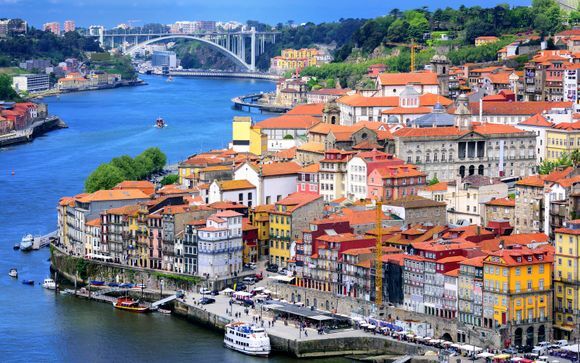 The city of Porto has been dubbed as the 'gateway to the world', due to its historical relevance as a port from which European explorers set out to discover the New World. 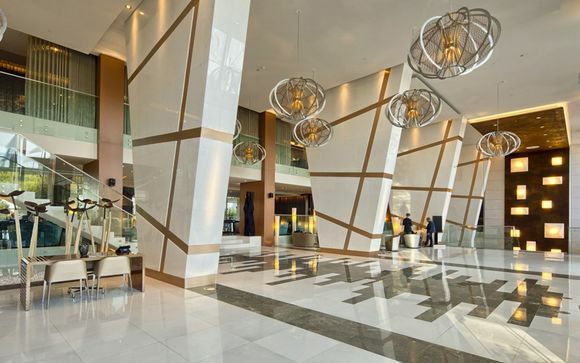 Today it makes for a very pleasant destination, with a range of historical sites - such as the Cathedral, the Clérigos Tower and the Palácio da Bolsa palace - meaning there is plenty to see and do in this charming city, situated on both the Douro River and the Atlantic Ocean. You are advised to sample the succulent fresh seafood cooked in many of Porto's rustic restaurants and bars, with grilled sardines a local favourite. 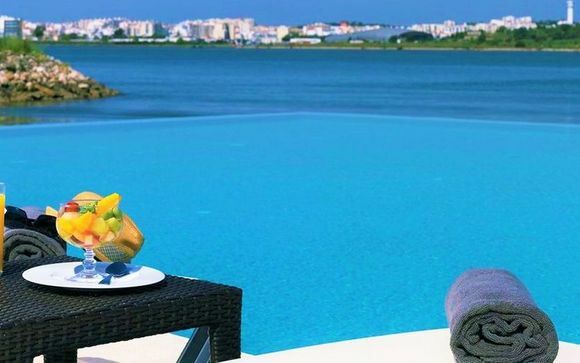 Sign up to the website today and enjoy access to a number of exceptional discounts for handpicked luxury hotels and stays in Portugal.